Without doubt, Paris during Christmas is a magical experience. 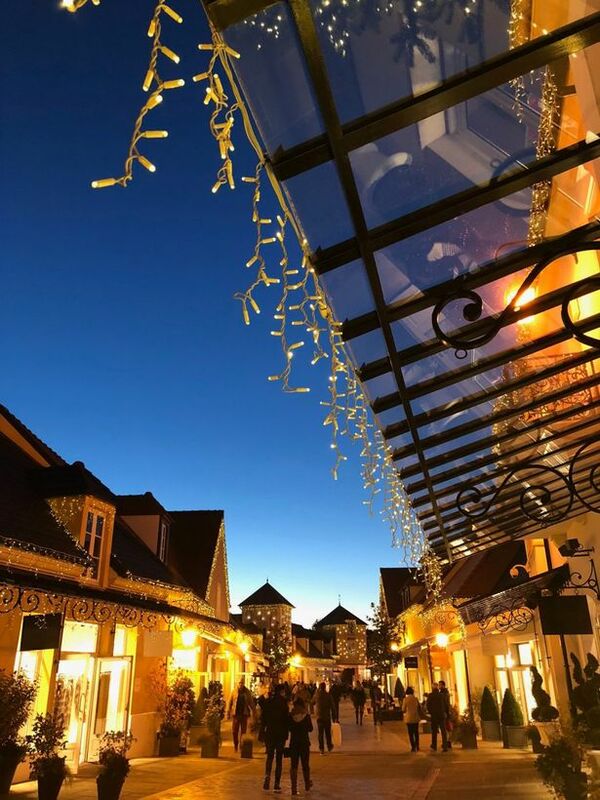 If you’re in the City of Love this holiday season, make a trip to La Vallée Village; for an epic festive shopping experience. 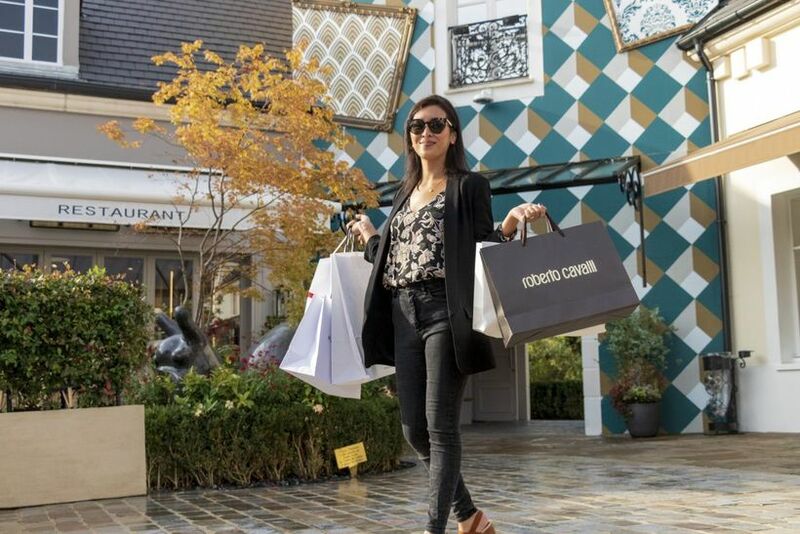 This charming open-air shopping setting, which is easily accessible from Paris and a five-minute drive from the Disney parks, boasts over 110 brands like Armani, Coach, and Furla, with prices reduced by at least 33% all year long. 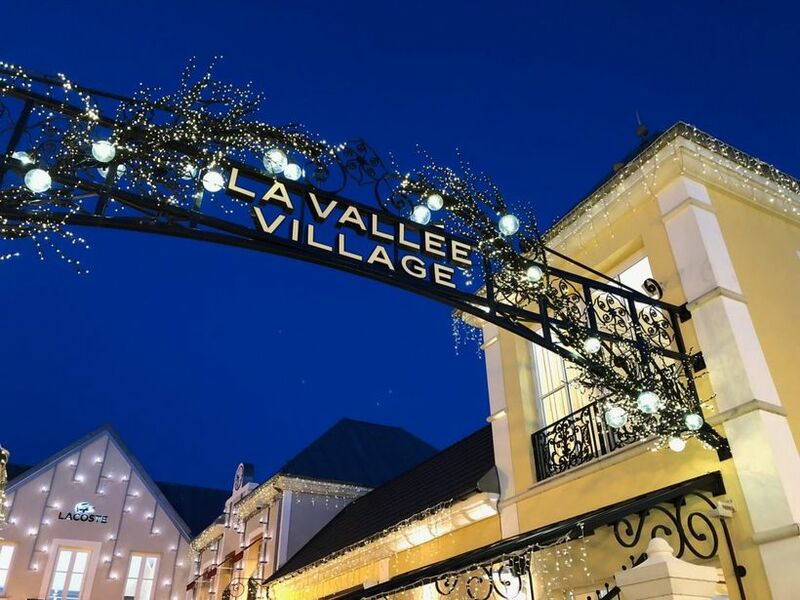 This holiday season, La Vallée Village bursts to life with festive cheer and irresistible reductions of your favourite brands – and you’re exclusively invited. 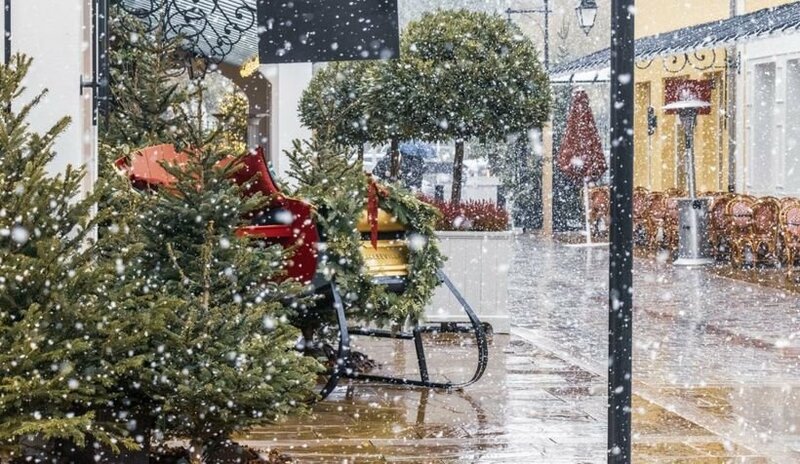 Here’s why this designer village is your ultimate holiday shopping heaven this Christmas & New Years. 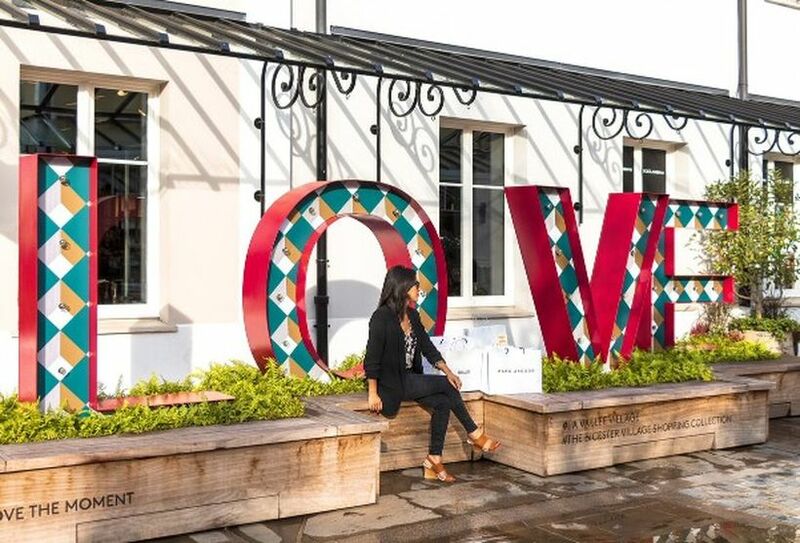 Forget the usual Christmas jingles that pervade shopping mall and step into La Vallée Village where you’ll be serenaded with live music by Opera singers performing. 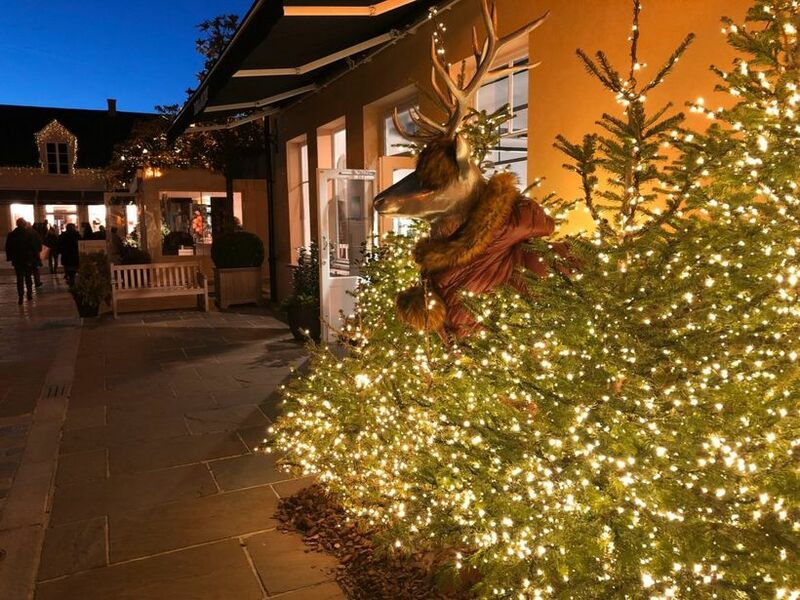 It’s truly starting to look a lot like Christmas with the 1,200 hanging lanterns which are strung throughout the village, larger-than-life Christmas trees, as well as festive street installations that illuminate its charming streets. Talk about soaking up the holiday spirit! 2. With over 100 luxury brands, you’ll be spoiled for choice with your holiday gift shopping! Ah, Christmas; the season of giving. With over a hundred luxury boutiques like Armani, Coach, Furla, and Tods, you’ll be spoilt for choice of gift ideas. Bag a stunning new designer tote from Furla or Michael Kors, or pick up a few new beauty treats from L’Occitane en Provence and Clarins… the options are endless. 3. It’s open on New Years’ Day – with up to 70% reduction on your favourite designer brands! Ever wanted to make full use of your New Year’s Day holiday by hitting the shops but were crudely disappointed when you realised that they weren’t open? Well, La Vallée Village’s got your back. Opening its doors on 1 January 2019 (from noon to 8pm), kick off the New Year on a high by bagging your new year must-haves! And if that wasn’t enough, La Vallée Village is also offering further price reductions of up to 70% on selected items from 1 January to 27 January. 4. 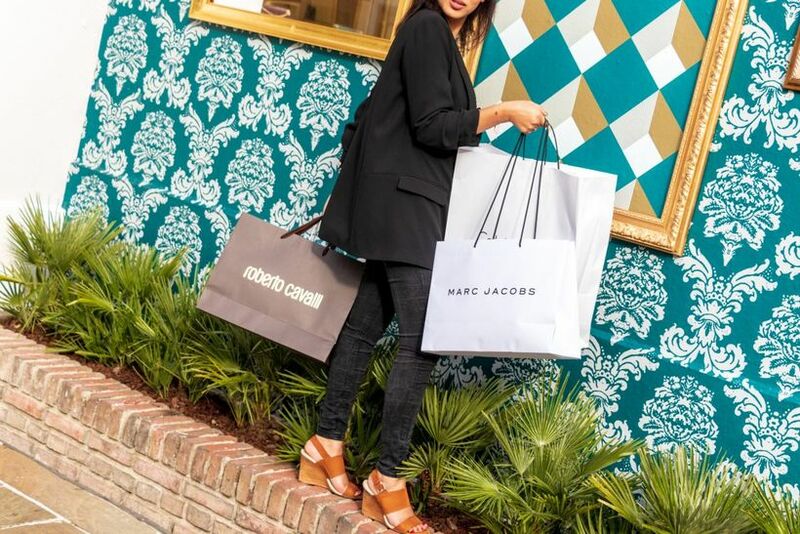 Enjoy its world-class services… “hands-free” shopping, anyone? 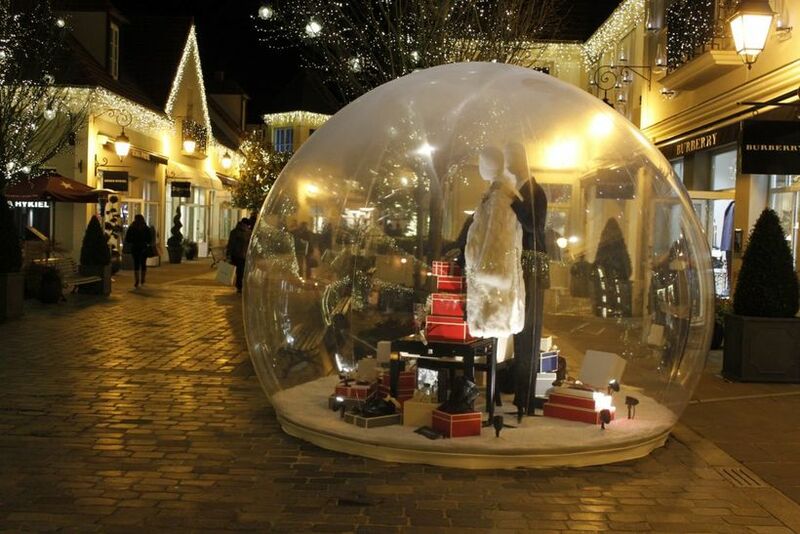 Don’t forget to make full use of the ‘hands-free shopping’ service offered by La Vallée Village. For a flat rate of only €10, your purchases from any store will be packaged and kept safe at the Welcome Center, ready for you to collect before you leave. With this exclusive invitation to La Vallée Village however, you’ll get to enjoy a complimentary hands-free shopping service. No more tired arms and worrying about hefty shopping bags! And if you ever found yourself requiring assistance, be comforted in the fact that their staff speaks multiple languages – so you won’t have to worry about language barriers getting in the way of your retail therapy. 5. 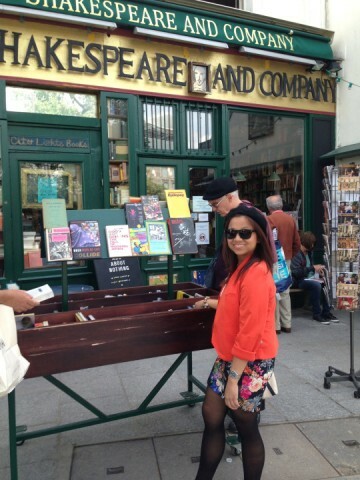 Psst, there are more tourist perks you can enjoy! Enjoy more savings as you shop! 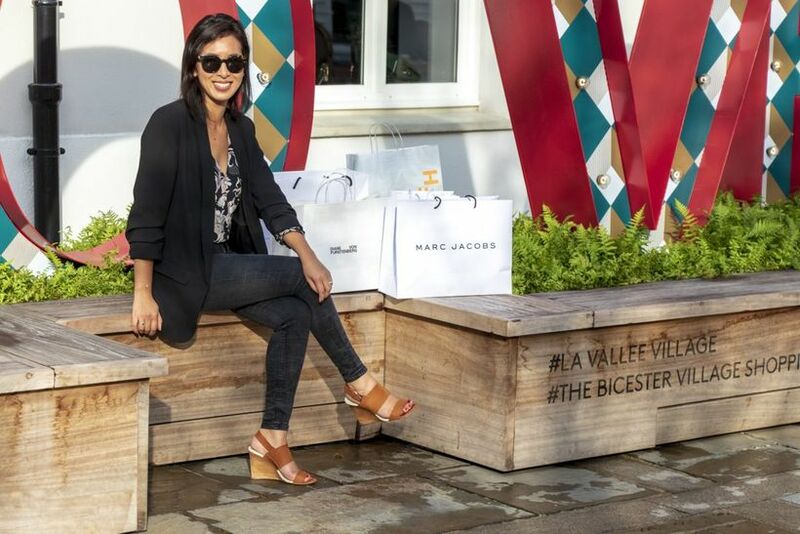 La Vallée Village offers tax-free shopping. So don’t forget to bring along your passport and enjoy a tax refund of at least 12% on all your shopping in their tax-free lounge! 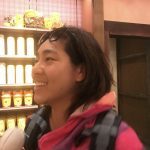 If you fly frequently, listen up! 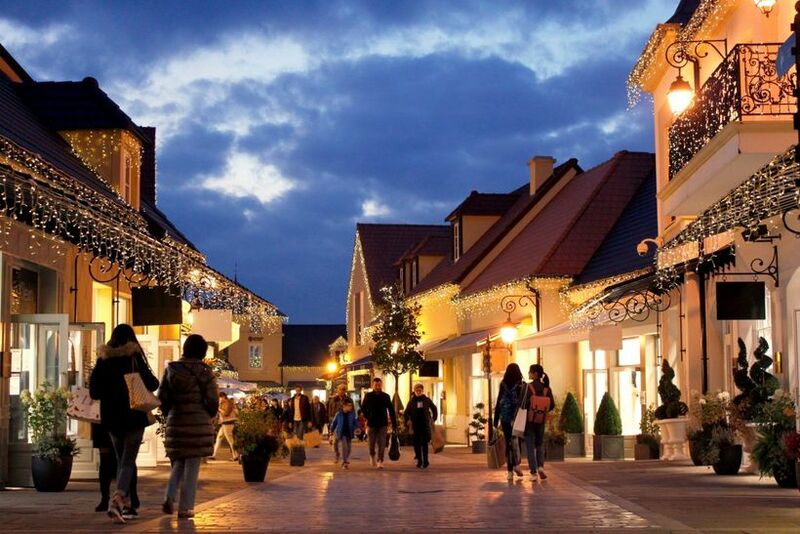 La Vallée Village offers a frequent flyer programme that allows you to convert the money you’ve spent on your shopping into frequent flyer miles or currency in reward programmes with any of their partner airlines including Singapore Airlines and Malaysia Airlines, among many others. 6. A gastronomic treat for your tastebuds! 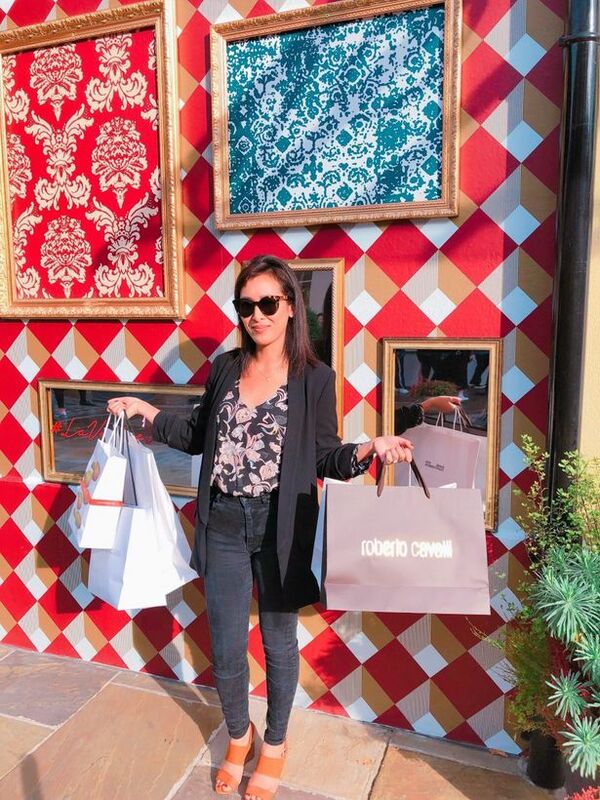 Let’s face it: shopping is hard work – especially during Christmastime! 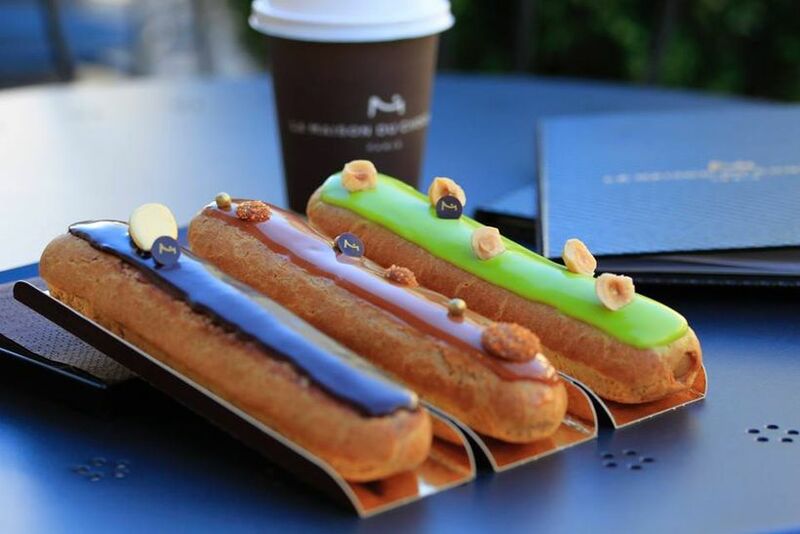 From popular sandwiches in Prêt à Manger and creamy gelato in Amorino Gelato to tasty macaroons at Laduree and upscale restaurants like French brasserie Menu Palais, your taste-buds are in for a treat. 7. Free Wifi and charging stations to last you throughout your holiday shopping! La Vallée Village’s free wifi ensures that your friends back home stay updated with your newest shopping loot and Insta-worthy #OOTDs. You also won’t have to worry about running out of juice with the phone charging stations available! In the true spirit of the holidays, you’re in for a treat – click here to receive your exclusive invitation to La Vallée Village! Upon presenting this invitation at the Welcome Center, you’ll receive a VIP Card entitling you an additional 10% savings in 6 designer boutiques of your choice, complimentary hands-free shopping service, a scrumptious gourmet break at Amorino at La Vallée Village, and more. 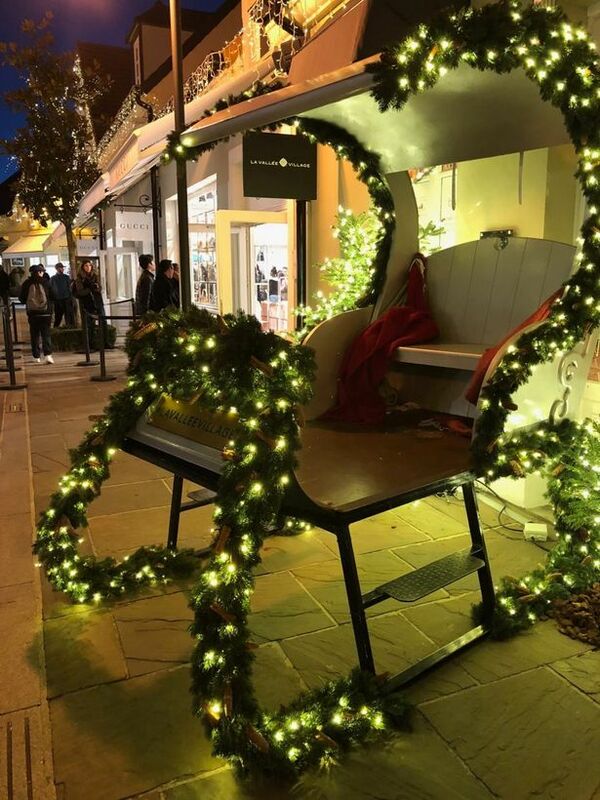 World-class shopping services, an atmospheric holiday spirit, and so many shopping options – what’s not to love? Brought to you by Atout France.